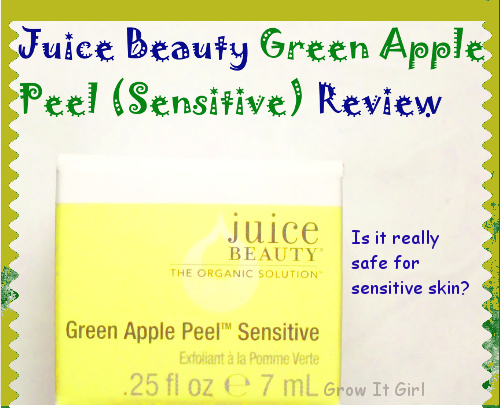 Have you heard about the LUXEPINEAPPLE site or The Box of Joy beauty box? We all know I love subscription boxes but lately, I started to get a tad frustrated with receiving things I would never use or buy. Enter …the site offers a non-subscription beauty box, The Box Of Joy. The Box of Joy does not have any recurring monthly charges and I chose the products to include in my box.The site offers full-sized products and the box is available twice a month…no sample sizes! How awesome is that?! I love the idea of The Box Of Joy and being able to chose the products I want to receive or skip a month. The plus is not having to worry about canceling and my credit card being charged after I canceled my subscription. Yep, that has absolutely happened with some of the well known beauty box subscriptions. I discovered LUXEPINEAPPLE awhile ago but I waited until I saw something that I absolutely had to have from the site before ordering. 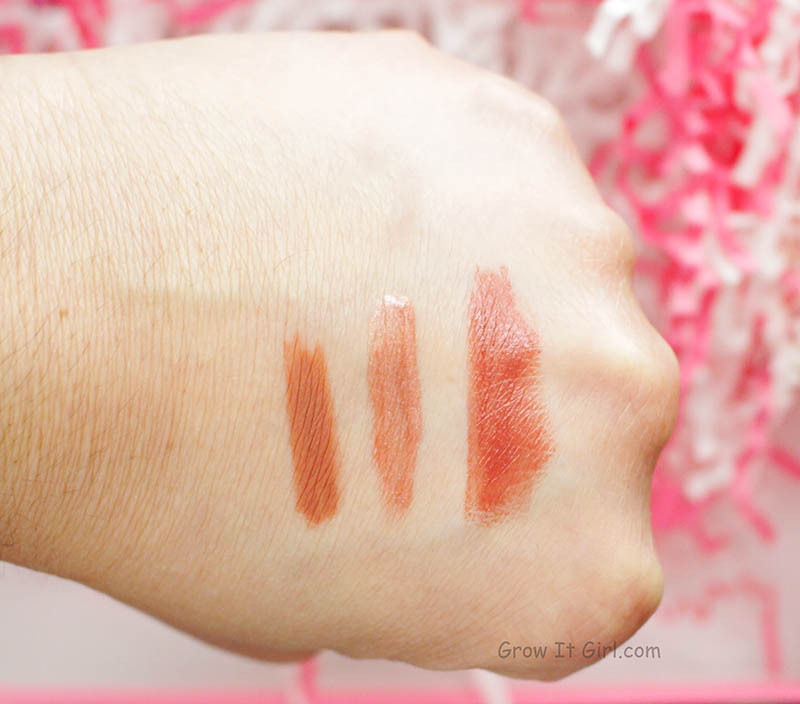 One day, I was checking the site for updates and I saw the Laura Mercier lip trio. It started talking to me and whispering sweet nothings. I was sold! I can’t resist sweet talking beauty products. I know some will say the colors are more fall or winter colors but I don’t care. I wear whatever colors I like all year round. Lol! The colors in the set were perfect Tiki colors and I immediately had to grab the set. 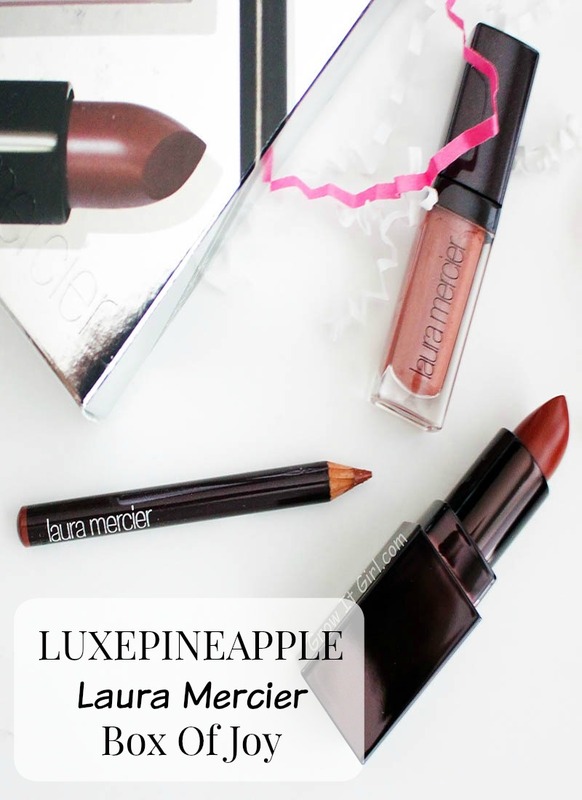 My LUXEPINEAPPLE box included a Laura Mercier lip gloss in Discrete, a Dulce De Leche lipstick, and a Chestnut lip pencil. Each of item is so reach and creamy. I can get away with wear this set when I’m having issues with my lips being chapped. The gloss isn’t sticky or drying…perfect for lip bitters like me. I received my box super fast, and I have to say LUXEPINEAPPLE customer service is awesome! You know I’m funny about customer service and their’s is great. My only issue is that I didn’t know my blogger friend, Tasha, had a box collab with the site coming out the next week. Had I known, I would’ve waited to show support for her. The cost of the box varies and depends on your personal budget. You can purchase as little or as much as you like for your particular box. Who does that? Luxepineapple does!!! Awesome! 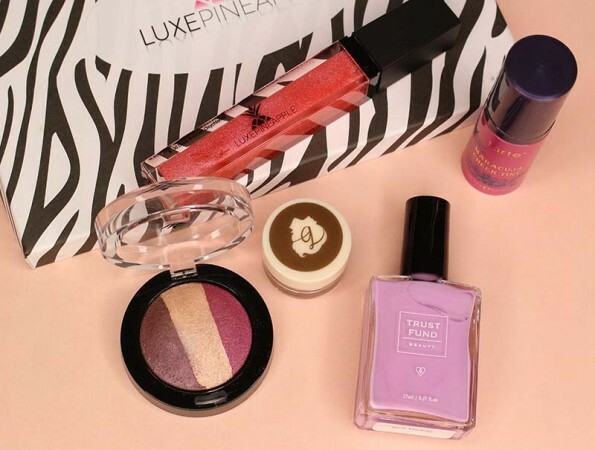 Check out the LUXEPINEAPPLE site and see what goodies you would like to add to your Box of Joy. Have You Seen My February Ipsy Bag? 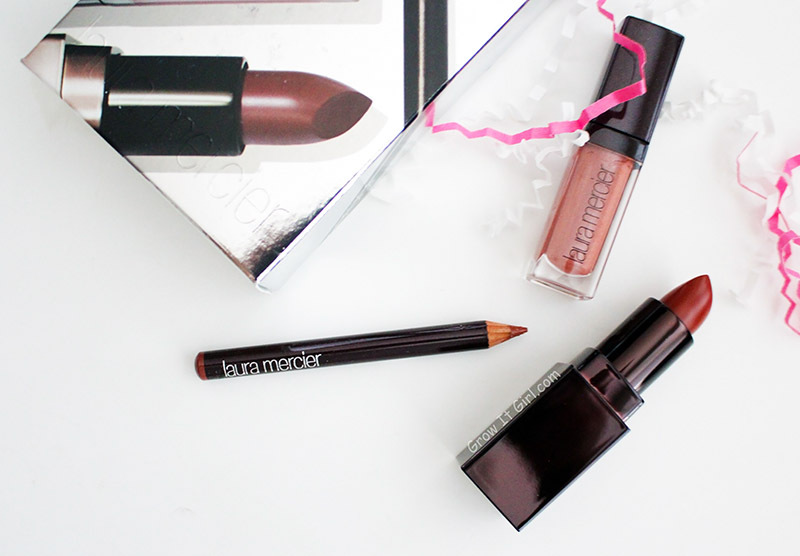 I am a huge fan of Laura Mercier! Such good stuff! I like this concept!! You know I love me some beauty boxes. 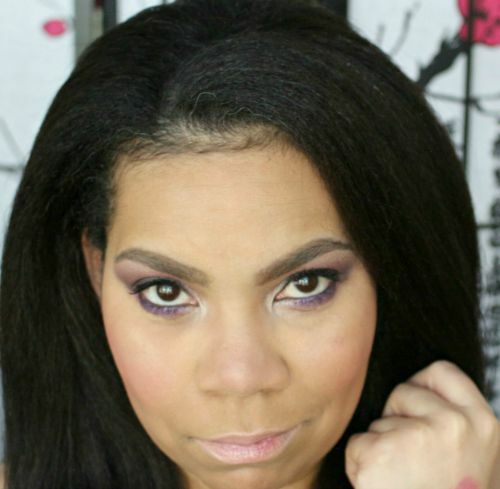 Jay of Relaxed Thairapy recently posted…Essence BeautyBox Coming Soon! Never heard of this subscription service before but I’m digging the idea of choosing what you want plus the ability of skipping months. Choosing my items and the fact that they are full-size is what grabbed me. Not to mention if I don’t see items I want I can skip and wait to see something I want to pick up. I love what you got! What an awesome service. I love being able to pick my own products!! Sounds like a great box to me. 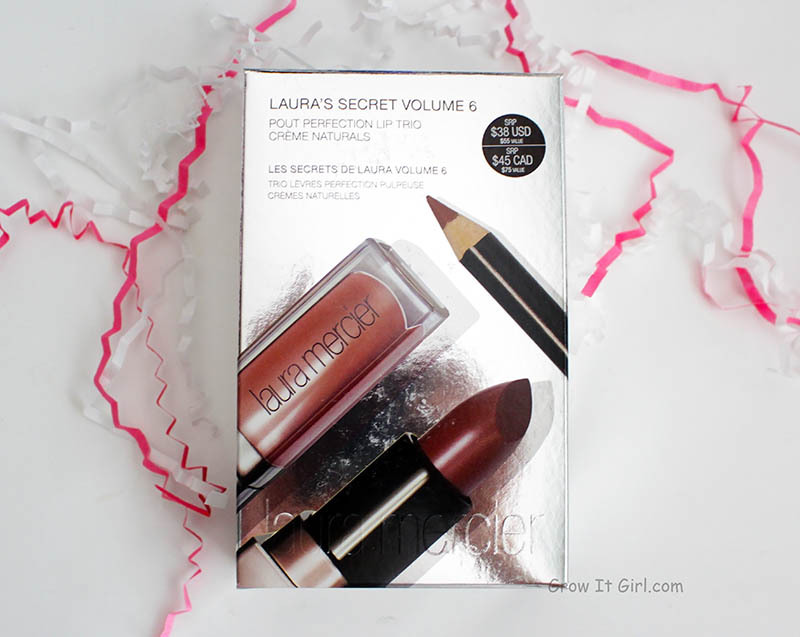 And the contents are from Laura Mercier, that makes it cool! I love that you know what’s in the box before you decide if it’s for you. How rare to find a luxury brand like Laura Mercier so this was really a find. Yes, I just saw my Ipsy bag that’s coming and I’m not happy. So this makes me happy. This sounds like a great service! I cancelled Ipsy after 4 months, because I never ever used what they sent me. For now I subscribe to, Sample Society (which I love and has amazing customer service) and Birchbox (who I only keep for the point system and amazing store lol). What a great idea/service! I hadn’t heard of it, but I’m going to have to check it out. Love the lip shades in this set! That’s so awesome, I have never heard of that before. I love Laura Mercier! 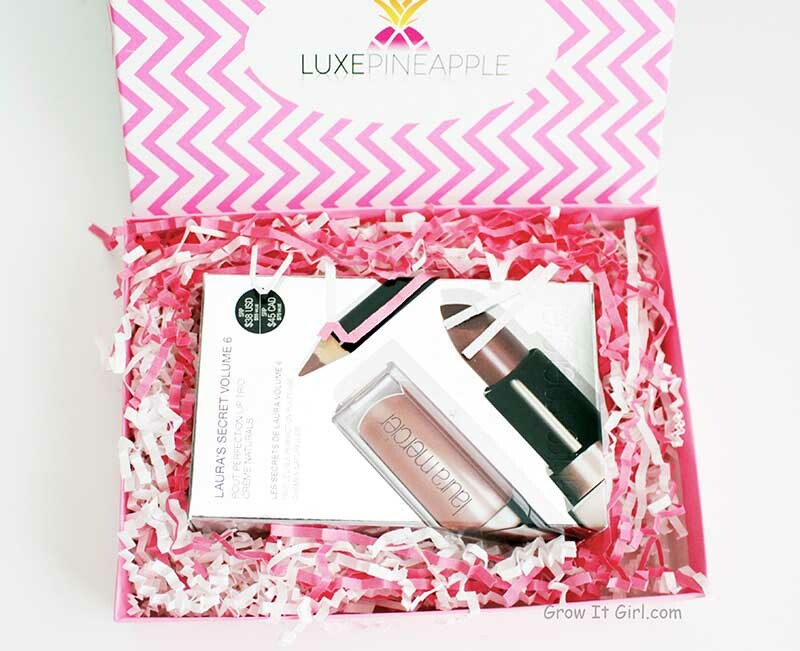 I have never heard of Luxe Pineapple but I so think I need to like ASAP. This stuff looks awesome. It is such a good deal for sure. And you got some great shades for sure. Those colors look flattering for a wide variety of skintones. Phyrra, that’s the same thing I thought. Destany recently posted…Can you like and dislike a lipstick at the same time? Thanks! I think they are the perfect combination and I love how it looks on me. What a great box!!!!!! I love these colors! Gorgeous shades you got there! I tried an initial Luxepineapple box for $7 and it was very nice. And yes, the customer service was exemplary! I think they would look nice on you with your hair color. $7? That’s not bad at all. That box was $7??? I can’t believe for 3 full size Laura Mercier lippies???? No, this one wasn’t. I was saying you getting a box for $7 was a good deal b/c they have full sized products. I’ve never heard of this before! I will def check it out bc I love things like this! This sounds like a nice deal. I just ended a subscription with Bulu Box. It was nice but I started receiving products I couldn’t really use. There’s nothing better in this case than choosing what you want. 🙂 Thanks for sharing! Oh no! I like the Bulu box but I only received it for 4 months. I cancelled to see what else was out there for me to try.